Color upgrade and cut for Fall. 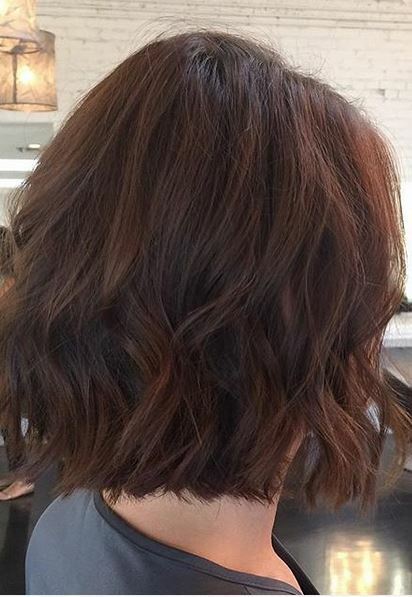 Chestnut brunette by Meaghan Jones. Shoulder length cut and style by Allie Paronelli.